You may have read our article on 6 things you DON’T need to be happy. Well, here are some reasons why the happiest returned missionaries, (and most people) are the way they are. I’m not saying that you have to have all of these to be happy, but I am saying that applying any one of these will make you a happier person, whether or not you served a full-time mission. Elder Russell M Nelson said that his purpose and mission was to become a great heart surgeon so that he could save the life of a prophet. Photo credit: lds.org. They know that they are here for a reason. They understand that they received their “first lessons” in the world of the spirits and that they have a mission to accomplish. 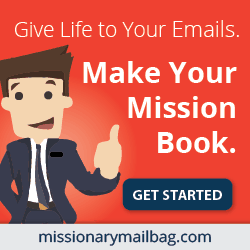 That mission is different for every person, but it is just as important for each. Every person has something to contribute to this world that no one else can contribute. Each one of us is unique. 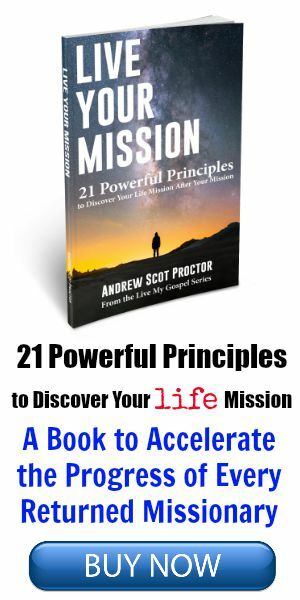 The happiest people discover that mission and purpose and they spend their life fulfilling it. Think of the mission. You knew your purpose. You could memorize it verbatim. Every minute of every day you were striving to “invite others to come unto Christ by helping them receive the restored gospel through faith in Jesus Christ and His Atonement, repentance, baptism, receiving the gift of the Holy Ghost, and enduring to the end.” 1 You knew that this was your purpose and it was given to you by God, through a prophet. You will be happier when you discover your purpose and mission now that you are home from the mission. 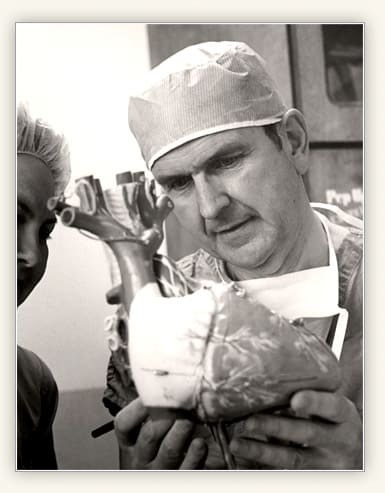 Elder Russell M. Nelson said that his mission in life was to learn how to become the best heart surgeon so that he could save the life of the prophet. He fulfilled that mission. 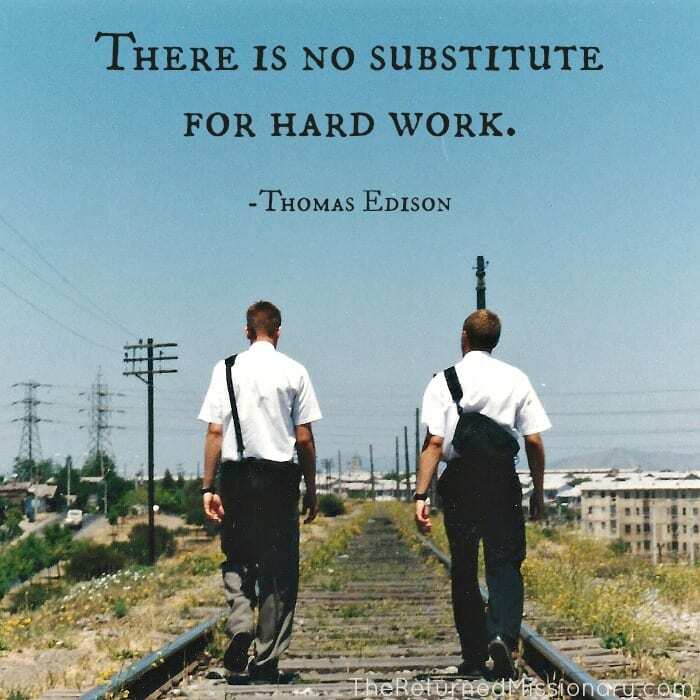 I believe we all have a specific mission to accomplish just like Elder Nelson. What is your mission? Find it and live it and you will be happier. The more we seek and discover truth, the happier we will be. They are not afraid to just get out and do something because they know that messing up is just a part of the process of life. They get back up after falling. Almost all good judgement comes from experience, which comes from making decisions based off of bad judgement. Feel free to disagree, but people who jump in, mess up, learn from it and adapt are much happier than those who don’t jump because they are afraid to mess up. 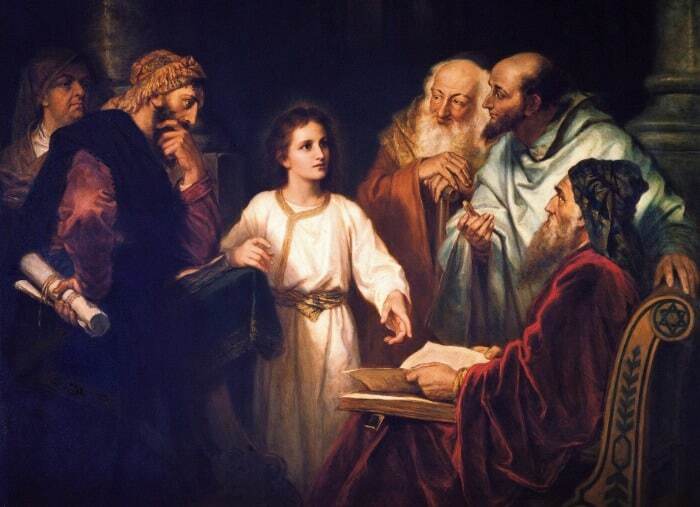 What if the doctors of the law passed by this small boy in the temple in Jerusalem? What if they would have said “We are learned men and we need not be taught by a boy! 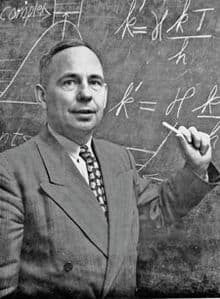 What does a boy know that we haven’t studied?” Well, if they did that, they would have passed up the opportunity of a lifetime. Social scientists who study positive psychology have found that 90% of our happiness has to to with our general outlook on life. 6 We are the ones who control this. Happy people have a healthy self-love. They know they are not perfect, but they chuckle about their imperfections and see the best inside of themselves. They accentuate the positive and eliminate the negative self-talk. They are their own biggest fan and they literally cheer themselves on. They do NOT sit and ruminate over what they could have become or should have done in life. They love themselves for who they are. No matter the size or shape of their body, they love themselves. If they don’t do something perfectly, they get over it instead of getting into a self-loathing fit. They smile at themselves in the mirror. The happiest people are their own best friend. It is a part of who you are and it will make you happy if you fulfill that desire within you. You have something to contribute to this world that no one else does. 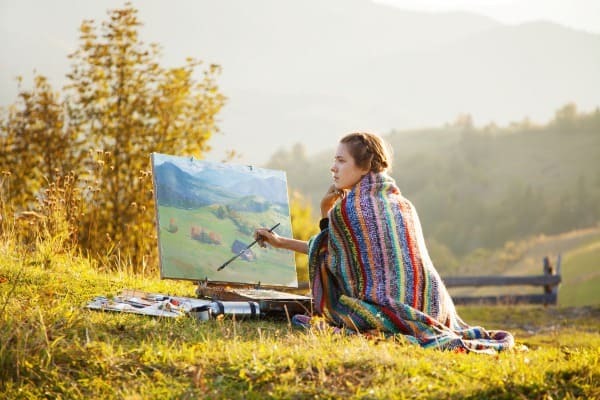 And you will be happy when you begin to create! And as we do, we find greater joy than we have ever experienced. Our relationship with deity is real. It is tangible. Those who are connected to God, independent of any other person, will find joy that cannot be substituted by any other person or thing. Once you taste this joy, all counterfeits for happiness seem dull. It is a very happy moment when one real conversation with your Maker blows your mind and enlightens your soul to the point where you would give anything to have it again. Lamoni, the king of the Lamanites had that moment. 9 Moses, a prince of Egypt, had this moment. 10 Oliver Cowdery had this moment when he saw John the Baptist and heard the voice of the Jesus. Truly knowing God will make you happier than any other thing in this list. The happiest people know their Maker. There are so many things to be grateful for and happy about. The happiest people find things to be happy about every single day. 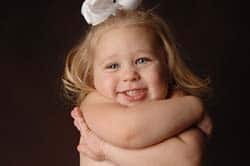 If you are ever having a hard time, just read this post about 21 Things ANYONE Can Be Happy About. It will give you a good place to start. The happiest people stay happy because of their moral courage. They have the guts to stand up for what is right. They defend truth even when it is unpopular. I love the story of Jean Valjean becoming the wealthy Monsieur Madeleine after being prisoner 24601 for over a decade. 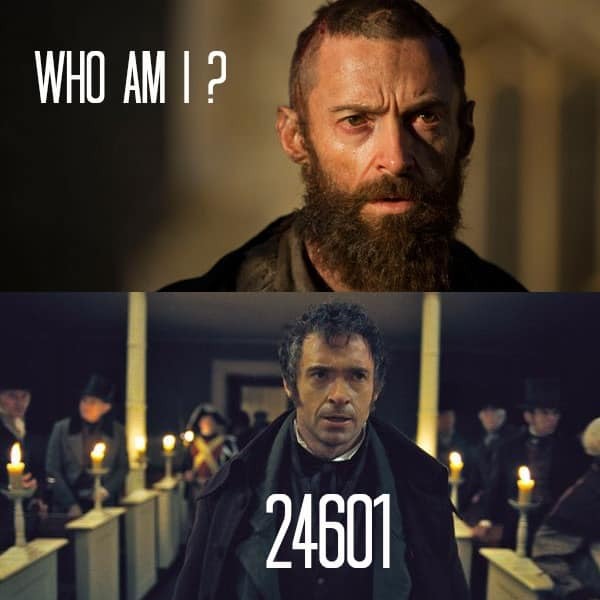 After establishing his new name and reputation, he hears of a man who is mistaken for prisoner 24601 AKA Jean Valjean. Though he could have easily let the man go to prison in his stead, he turns himself in, forfeiting his reputation and all that he has built for himself, but saving his integrity. This required significant moral courage. They just do it. They get things done. It is a part of who they are. 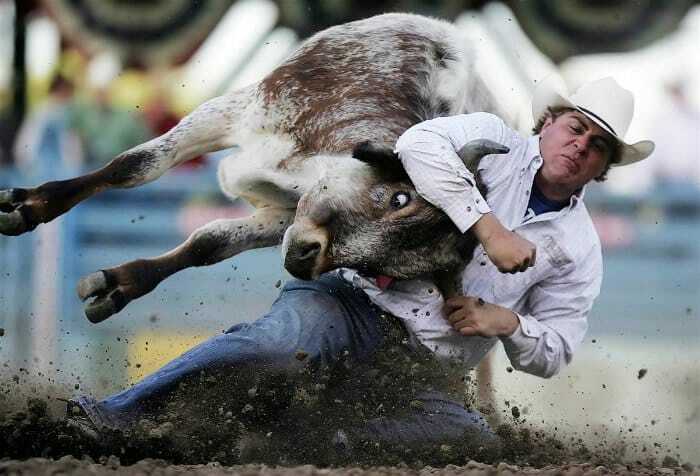 The sort of Idaho-farm-boy type of hard work. Like in the mission, you probably worked harder than you ever have in your life. 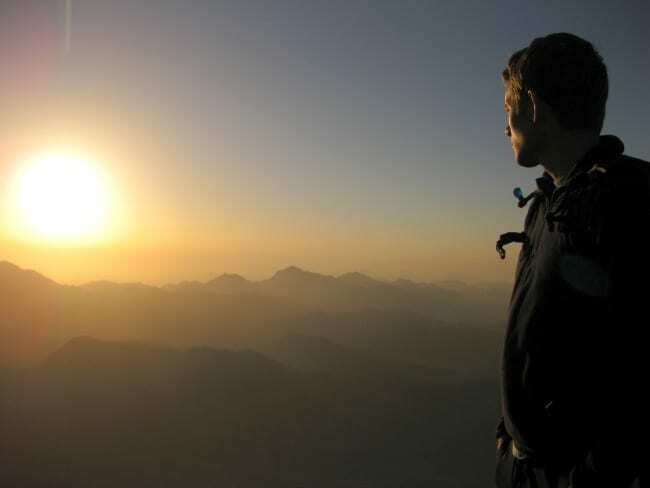 Get up early, study, prepare, work from sun-up to sun-down, for 6.25 days a week, non-stop for your entire mission. In the middle of it all, you sometimes feel like collapsing, but then at the end, you look back and you are filled with a satisfaction that can’t be found by anything but plain, hard work. Whether you served a mission or not, if you have ever worked hard, you know what it feels like to be happy at the end of a day of hard work. The happiest people work hard. The happiest people lift others up. You can’t make other people choose happiness, but you can always contribute to the wellbeing of those around you by doing something to make their day brighter. Scatter sunshine, all along the way. Be the reason someone is grateful today. Be the answer to someone’s prayer. Be bright. Be of good cheer. It will be contagious and then you won’t be the only happy one. They are filled with optimism. Their glass is half full. They celebrate what is right with the world and they don’t complain about what is wrong with it. They celebrate what is right with the people around them and they don’t complain about what is wrong with them. They are always learning something and they know that they can get something out of every day if they just look hard enough. They are uplifters, not drag-downers. These people know that they can teach themselves to be optimistic. 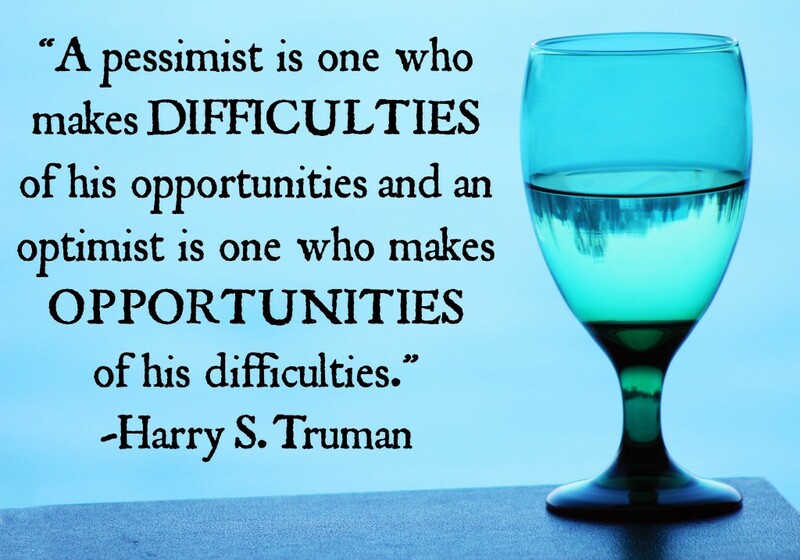 If you haven’t read it already, here is a great post about optimism. They live a life of responsibility, not a life of excuses. They are the creators of their circumstances, not the creatures carried by circumstance. If they have taxes to do, they do them. If they have skeletons in the closet, they dig them out and get rid of them. If they need to pay off a debt, they pay it off. They know that they are responsible for their own happiness. They understand that they are agents unto themselves. Take control of your own life. Remember ye are free to choose for yourself. Start taking 100% responsibility of everything in your life and you’ll be happier. My friend Daniel Ash on top Mt. Sinai at Sunrise. We all have thoughts, emotions and physical sensation. The more awareness we have of this, the more able we will be to step outside of our situation. We can then look at it without feeling out of control or victimized by the situation. The more we live inside the “awareness space” of what is happening to us, the less we will be affected by it. 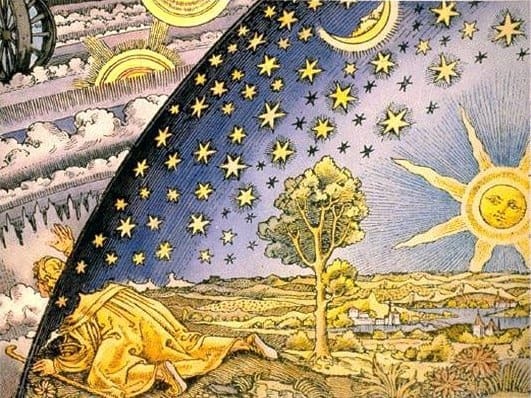 14 I personally believe that it is in this “awareness space” or “the now” that we hear the voice of the Spirit speaking to us. 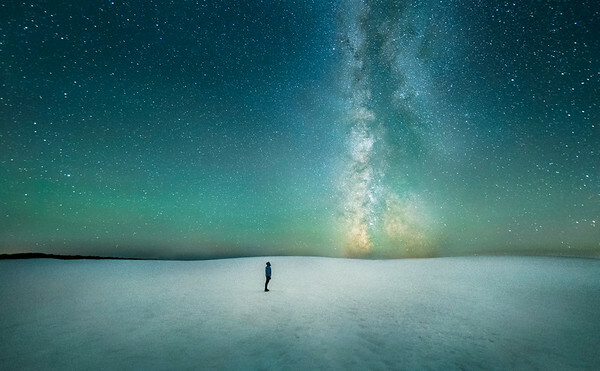 This is, in fact, the space where God lives. In the now. In the present. If we learn to live in the present more often, we will be more aware, more able to make good decisions, less stressed and more grateful. People who know how to live in the present are happier. Like this article? Subscribe to our Free Newsletter and like us on facebook and Google+. These reasons are spectacular. I would add: “returned missionary are the happiest persons in the world because if they have served a mission with all their heart, strength, might and intelligence the Lord blesses them for all their life whether materially or spiritually”. Thanks Dicataldo. The mission is a truly glorious experience that can enrich the happy person’s life as long as they let it!